“Good Time looks terrific, bringing a scrappy sheen to the Safdies’ native borough. 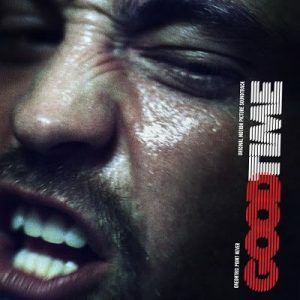 Oneohtrix Point Never returns with his new album Good Time Original Motion Picture Soundtrack out Friday August 11 on Warp Records via Inertia Music. 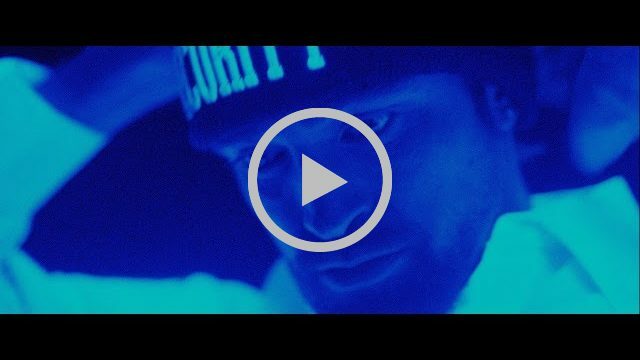 Rapturously received by Cannes’ film critics, Good Time is directed by Josh and Benny Safdie and stars Robert Pattinson (in a widely regarded career best performance) and Jennifer Jason Leigh. The hypnotic crime thriller follows Pattinson’s Connie in a twisted odyssey through the New York underworld in a desperate attempt to get his brother out of jail. 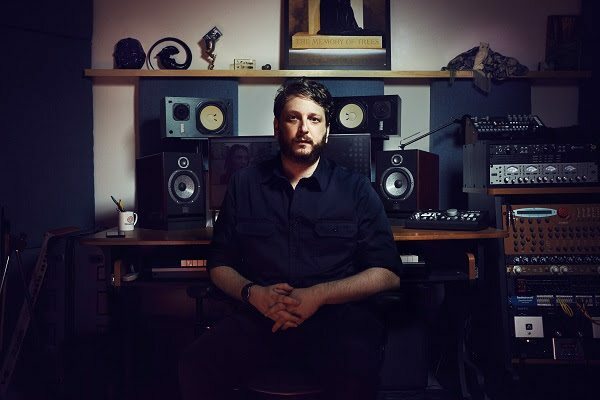 Oneohtrix Point Never received the prestigious Cannes Soundtrack Award at this year’s 70th anniversary edition of the festival for his visceral original score for Good Time. The artist was in competition with the likes of Jonny Greenwood, Jed Kurzel and Ibrahim Maalouf and took home the celebrated prize. Previous winners include Cliff Martinez for The Neon Demon (2016), Lim Giong for The Assassin (2015) and Howard Shore for Map to the Stars (2014). 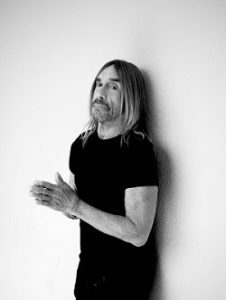 An original song by Oneohtrix Point Never composed for the closing theme of the film, “The Pure and the Damned” features a guest vocal and lyrics written by Iggy Pop. Iggy’s voice is rich with incomparable weight and wisdom on this stunning closer. The track is available immediately to buy and stream now. Daniel Lopatin, aka Oneohtrix Point Never, and the Safdie brothers became close collaborators through a shared love of cult genre movies and music, and their level of collaboration here has a rare depth of symbiosis of picture and score. Mundane events become dramatic, montages become mini operas. With the soundtrack to Good Time, Oneohtrix Point Never has created a genuine listening experience rivalling the very best of his landmark studio albums. It also holds some of his most striking and complete individual moments; in addition to “The Pure and the Damned”, “Leaving The Park” takes the classic arpeggio-laced crime scores of the 1970s and lends it the unique Oneohtrix Point Never stranger-beauty. Throughout the soundtrack, diegetic audio is interspersed and mutated in a natural foundation of Garden of Delete meets Rifts-era Oneohtrix Point Never sound palettes. “About 8 years ago, we were turned onto the music of Oneohtrix Point Never.